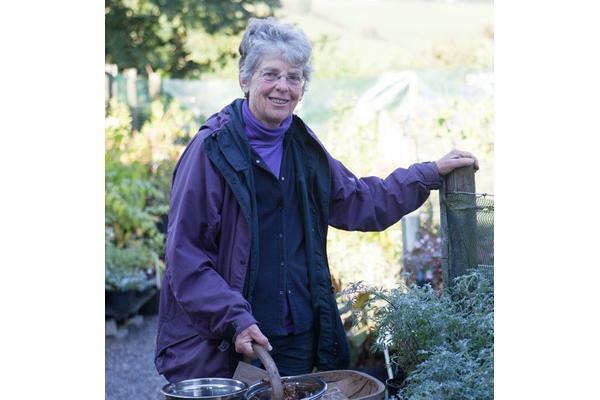 Join one of the country's leading plantswomen, Derry Watkins, for this gardening lecture on 30 March 2019. Derry will discuss how seeds work and then progress to sowing, successful germination, growing on and collecting and storing your own seeds. Derry will focus on some beautiful and easy plants to grow from seed and you'll have the opportunity to buy seeds from her at the end of the day. Derry owns the highly acclaimed nursery Special Plants, based near Bath. She lectures all over the world and her garden has been on television several times.